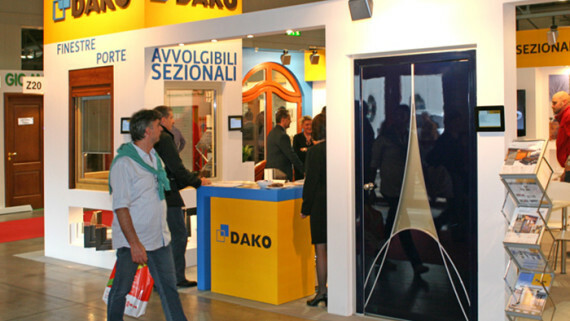 DAKO activity in foreign markets in the years 2012 – 2015 is supported by funds from the Operational Programme Innovative Economy. 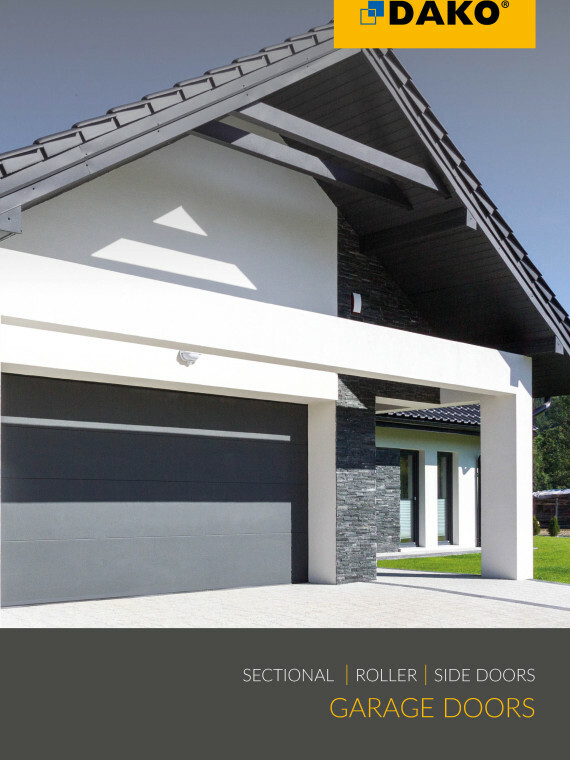 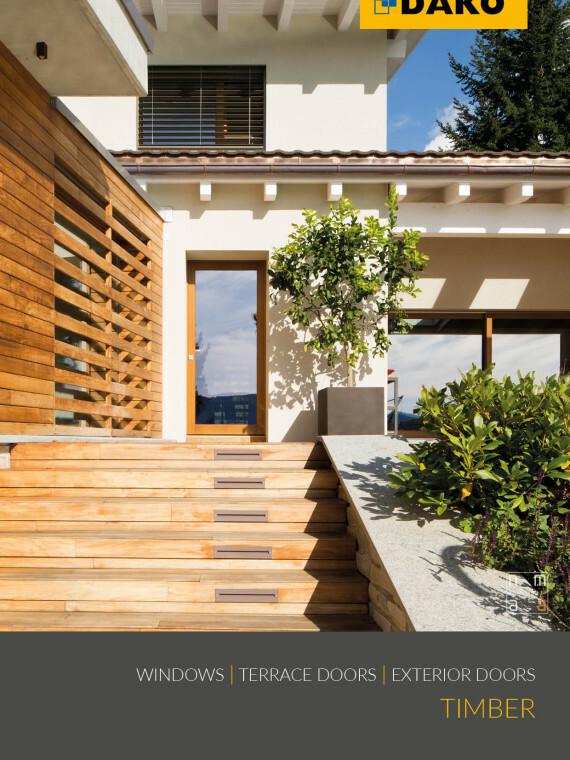 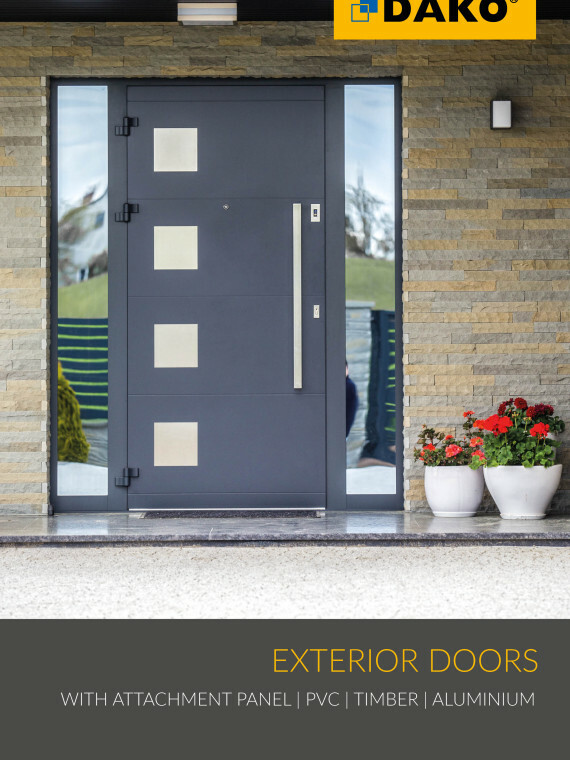 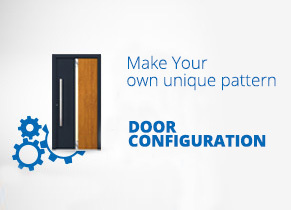 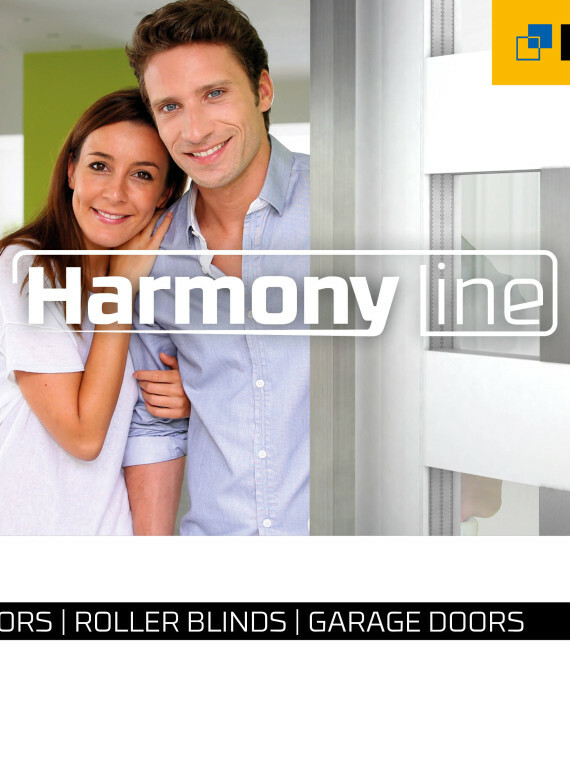 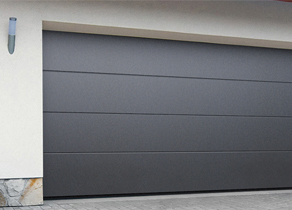 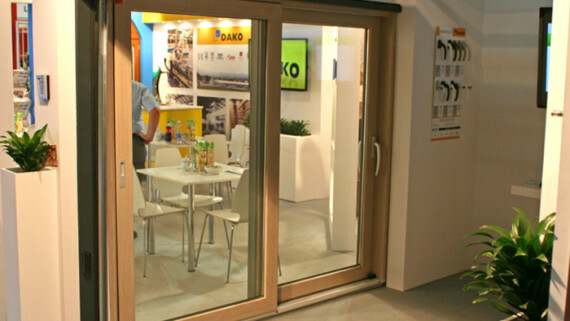 The money comes from the Promotion Program of Sector Windows and Doors Carpentry. 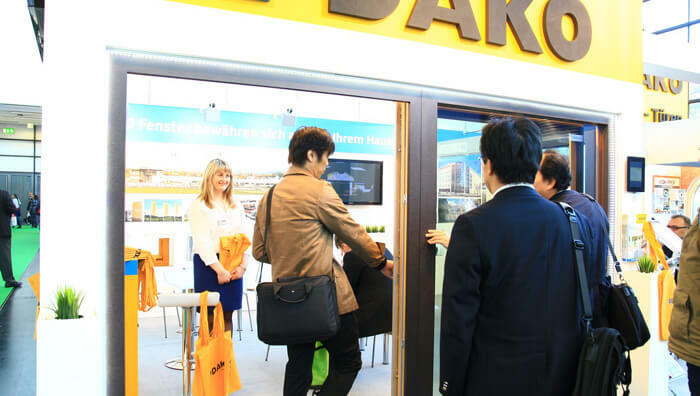 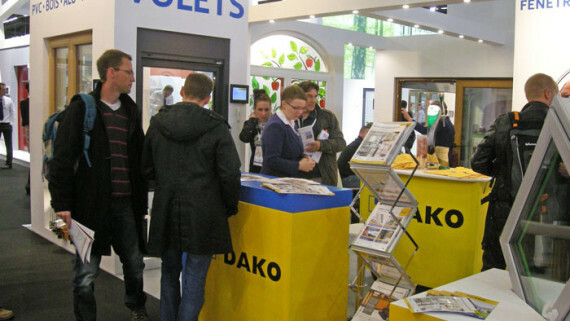 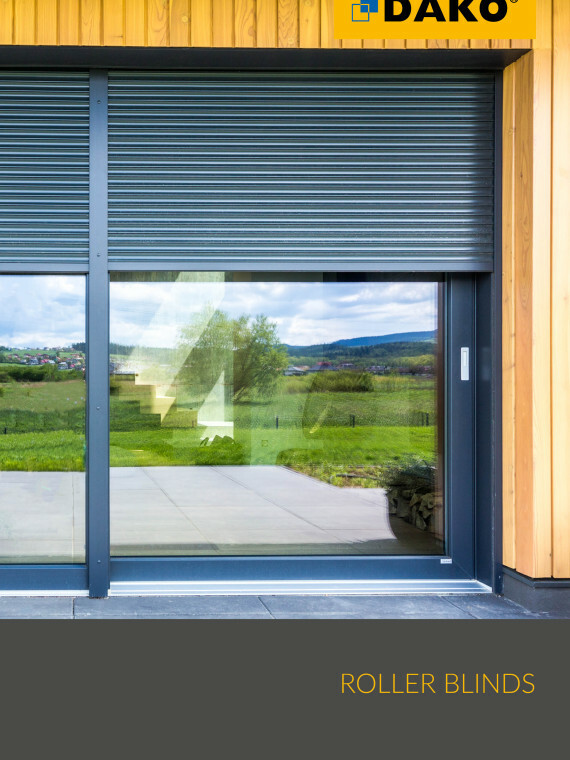 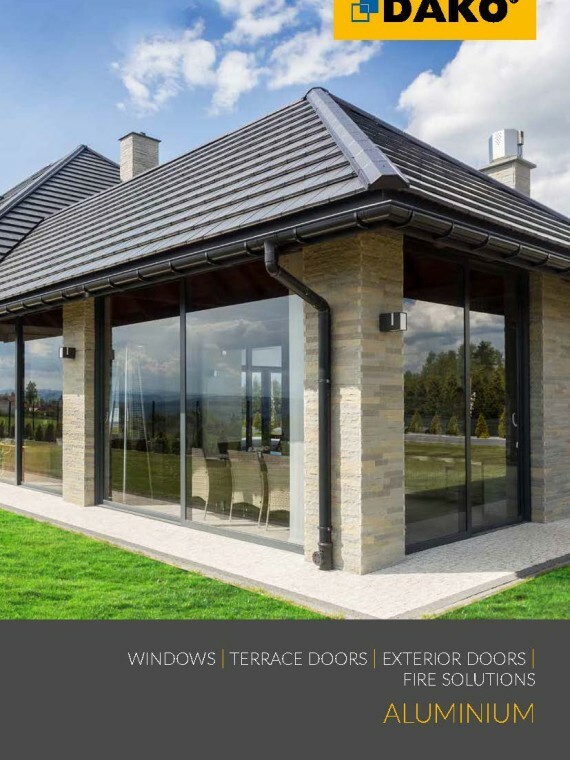 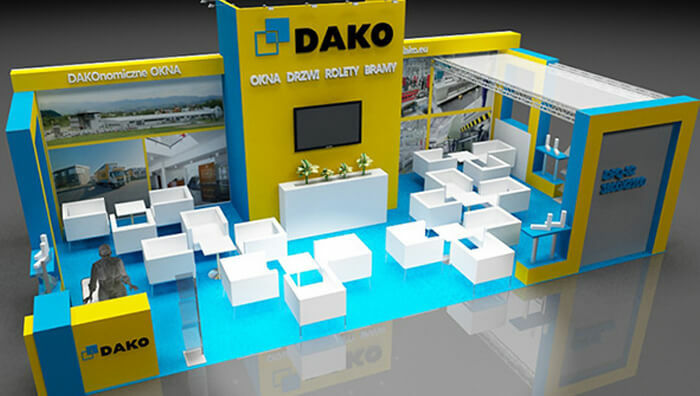 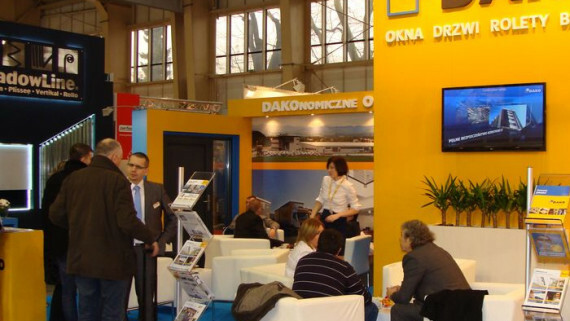 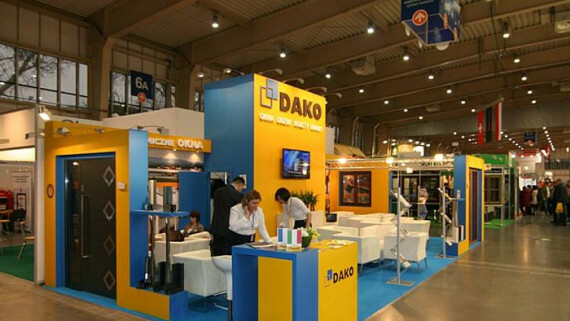 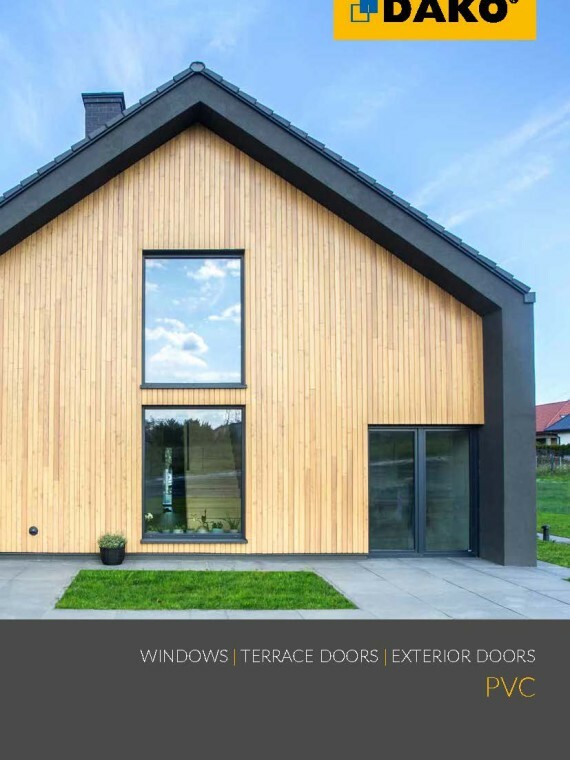 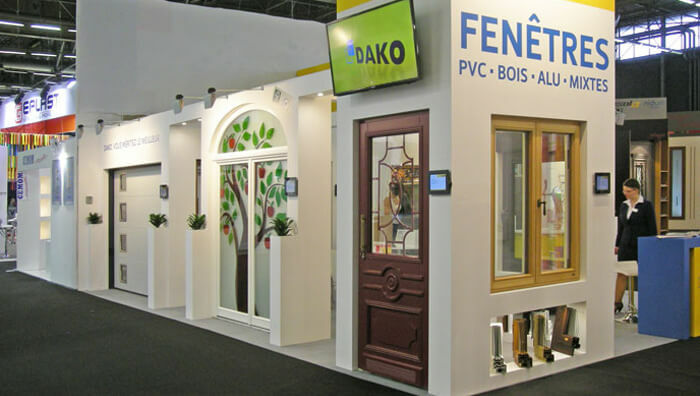 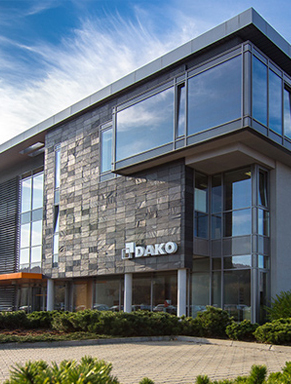 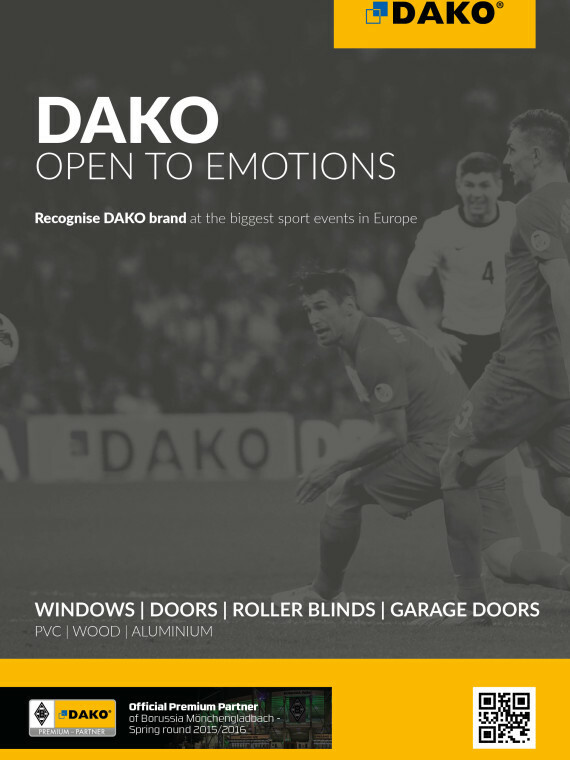 The funding DAKO Window Factory is implementing the project “Support of sales of DAKO joinery in the European markets”, built on the basis of participation in international fairs and training building of Export Department workers. 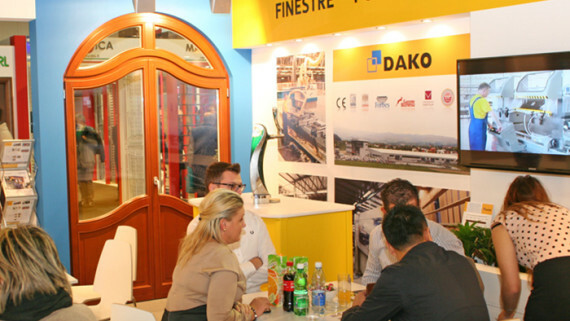 In June 2013 and June 2014, the employees of the Export Department of DAKO Window Factory participated in training sessions of brand building and developing sales in foreign markets. 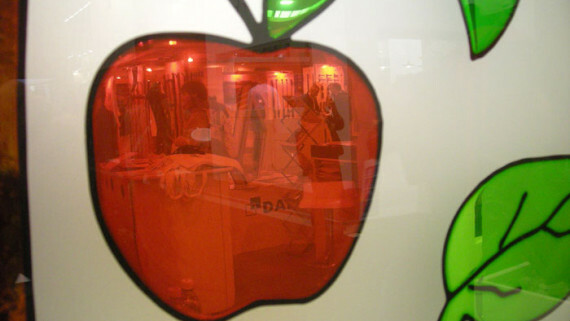 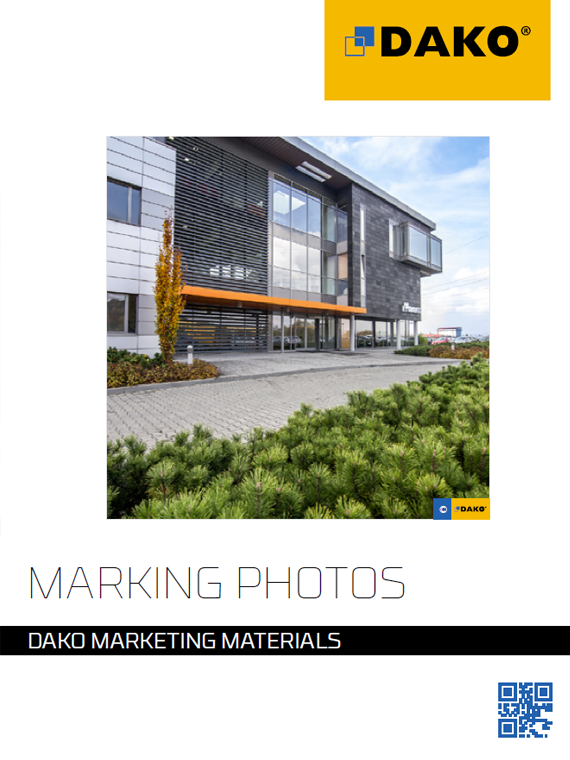 DAKO is a long story of innovations which seek to understand the customer and come up to his needs and expectations. 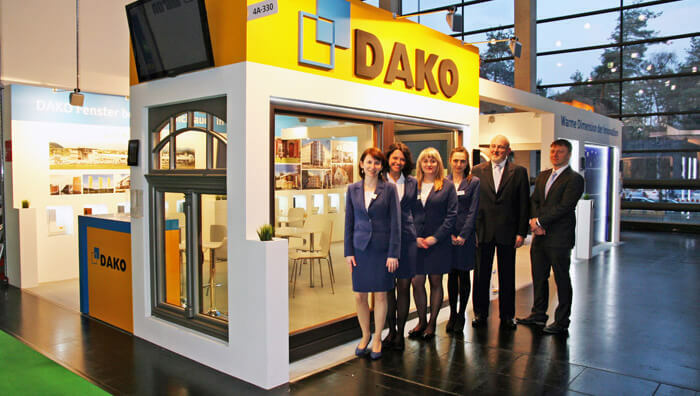 The real measure of DAKO success remains millions of sold windows and a wide group of satisfied customers all over the world.